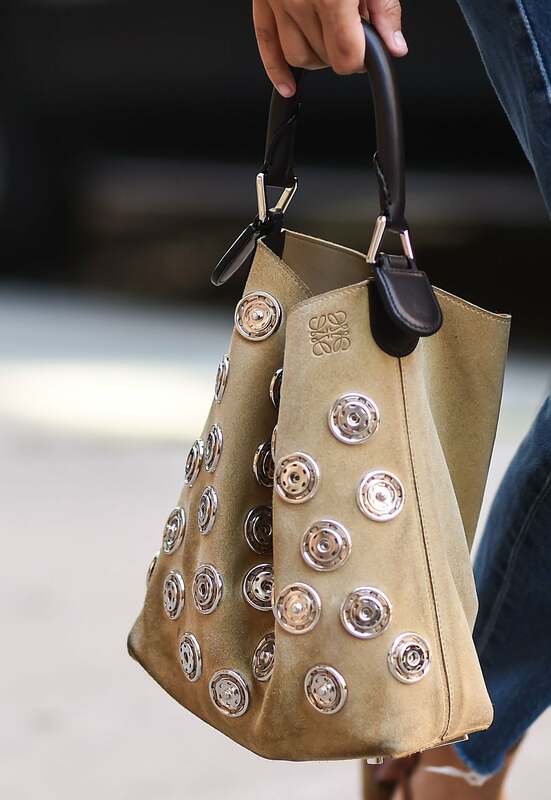 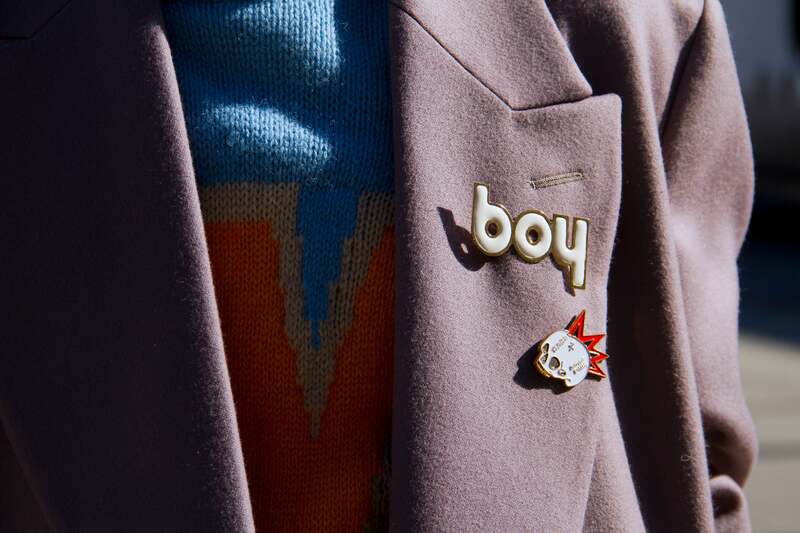 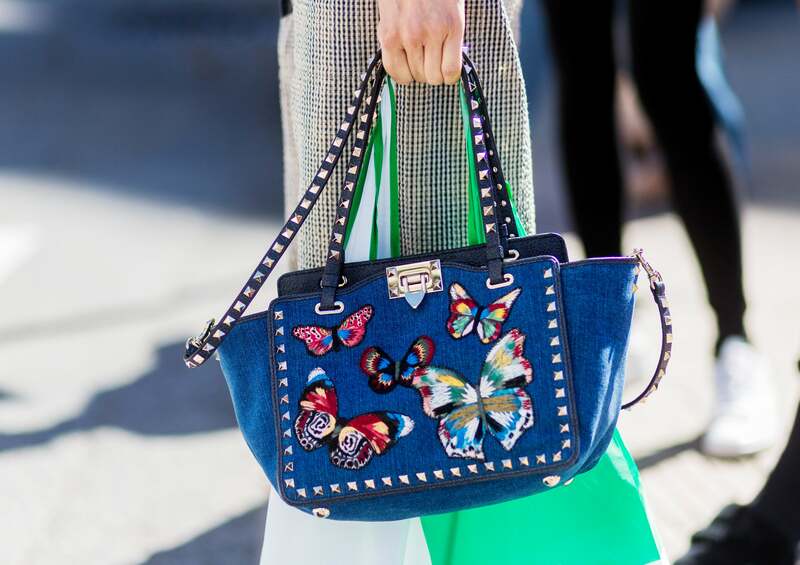 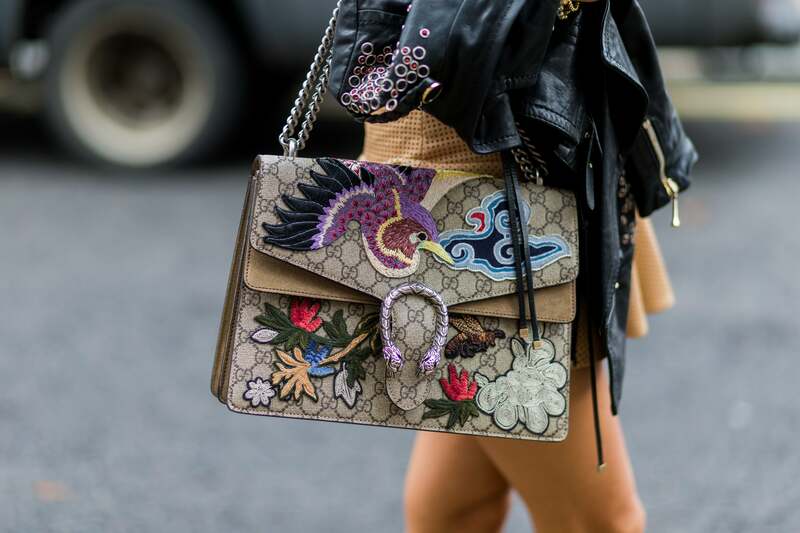 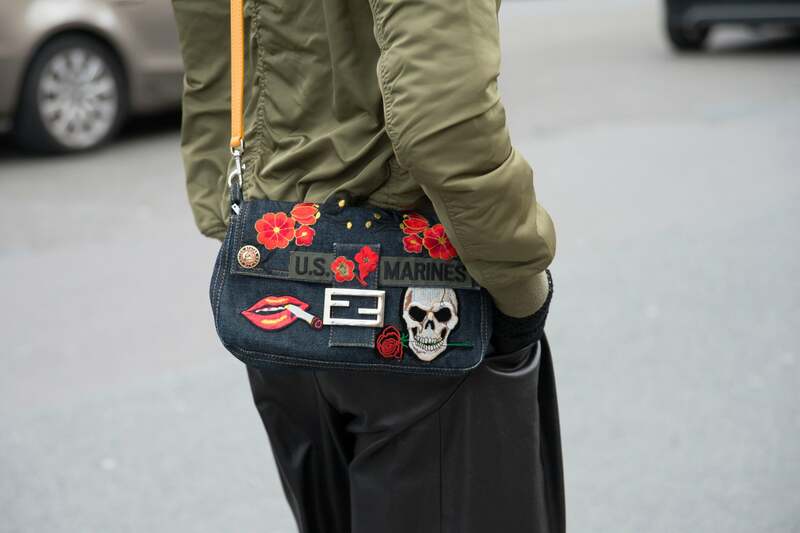 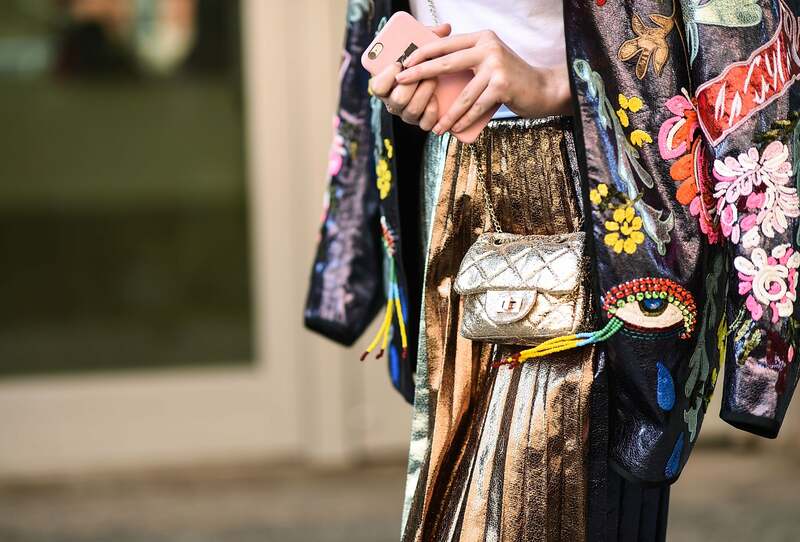 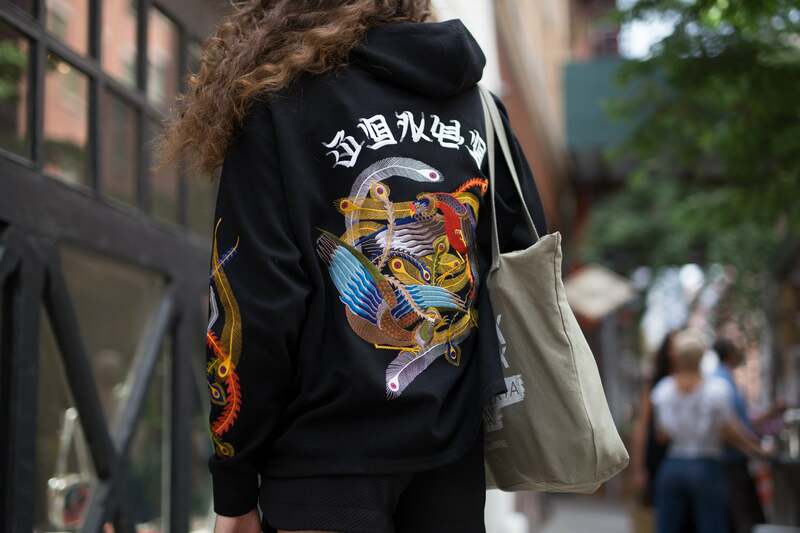 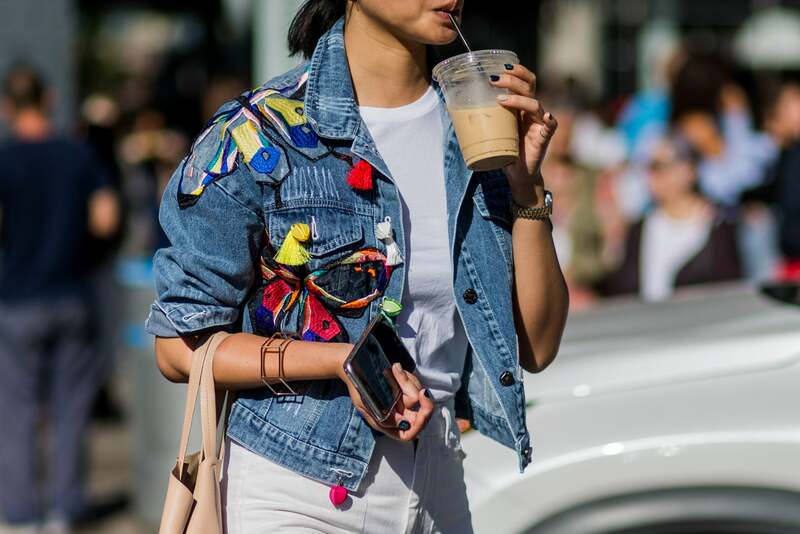 With fall in full effect, there's no better way to upgrade your wardrobe than adding embellished pins and patches to your jackets, jeans and bags. 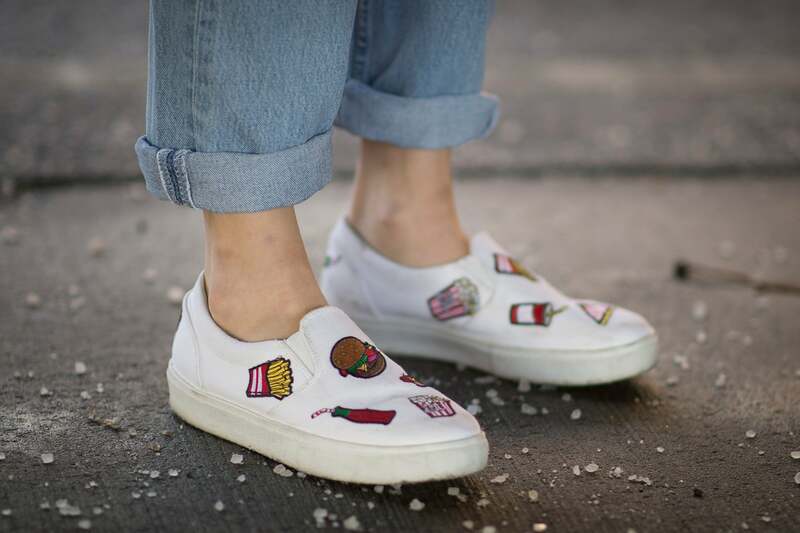 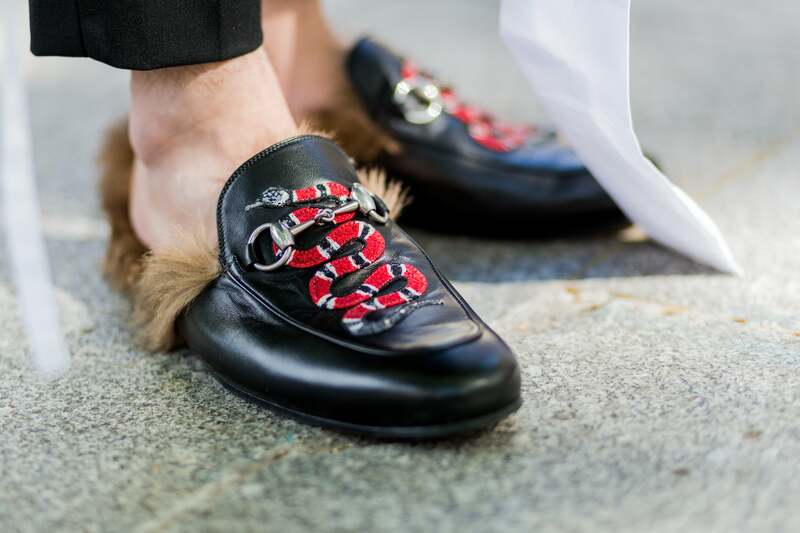 Not only are they fun and flashy, but it's an awesome way to tell the world what you're about. 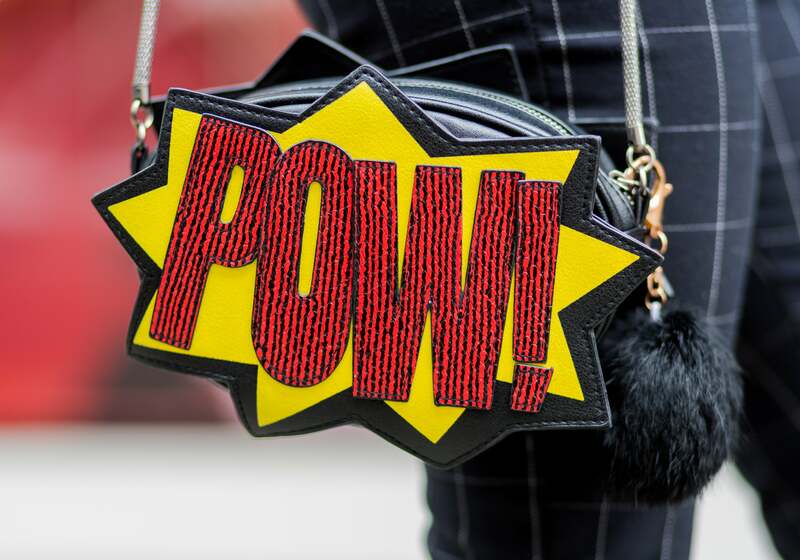 Add a "Pow!" 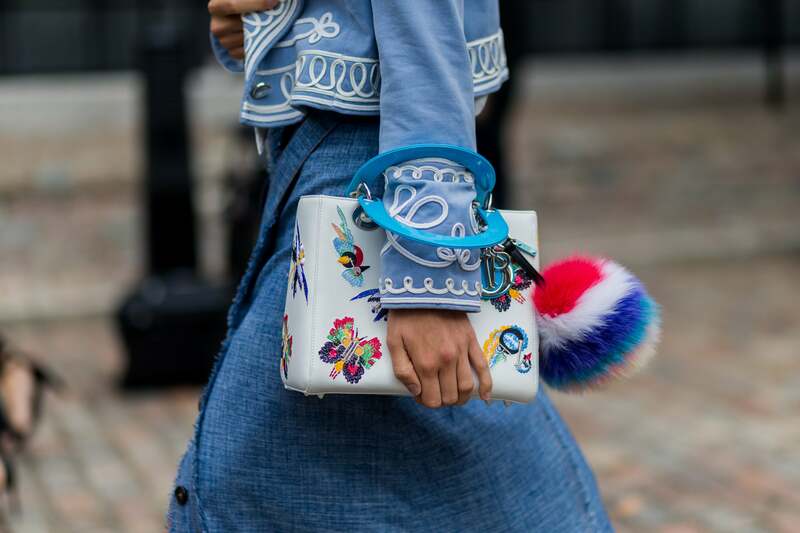 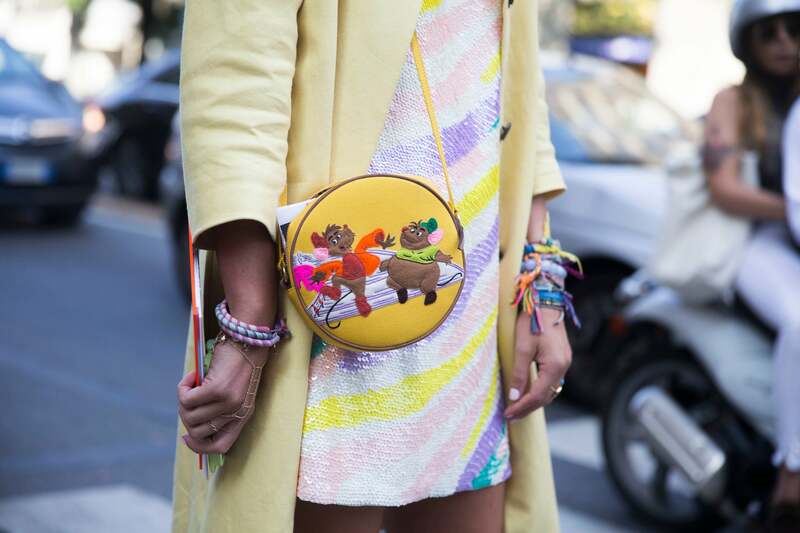 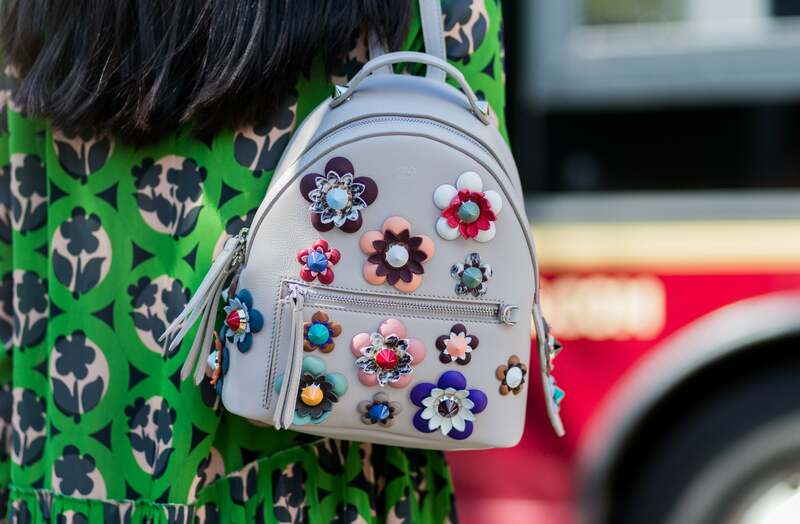 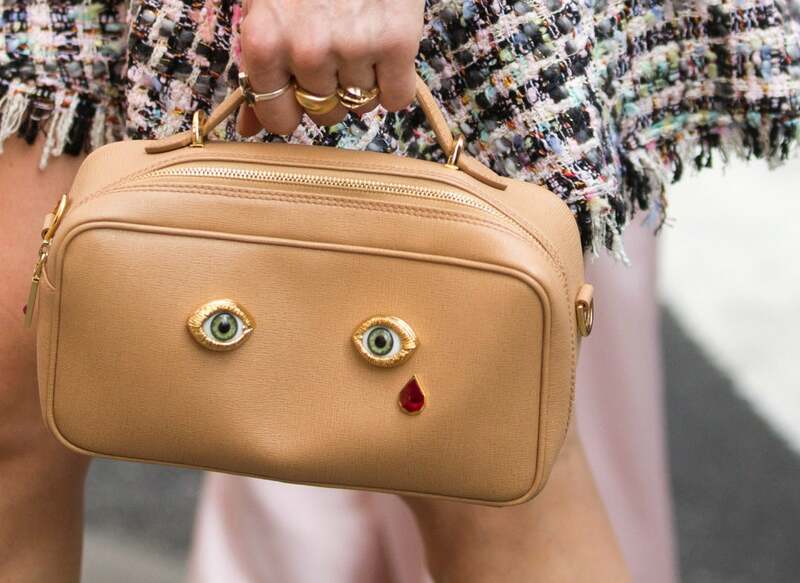 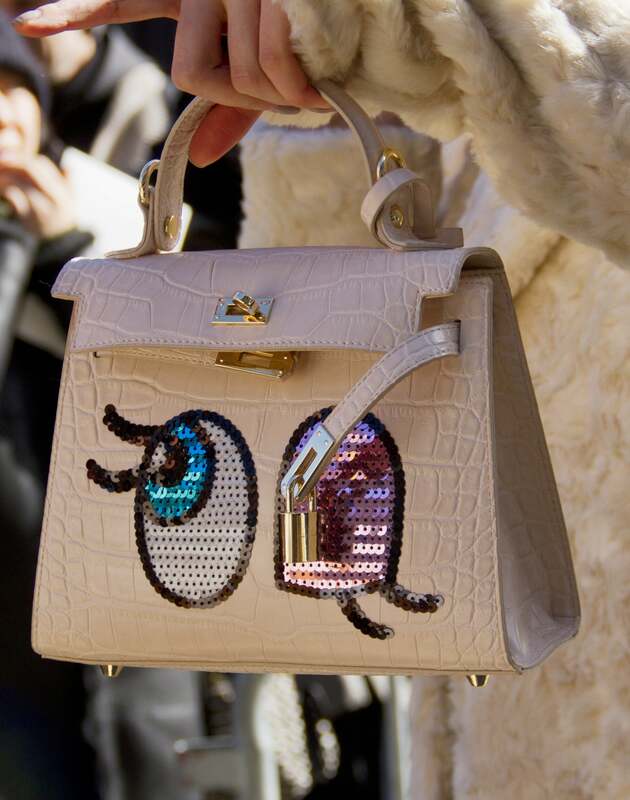 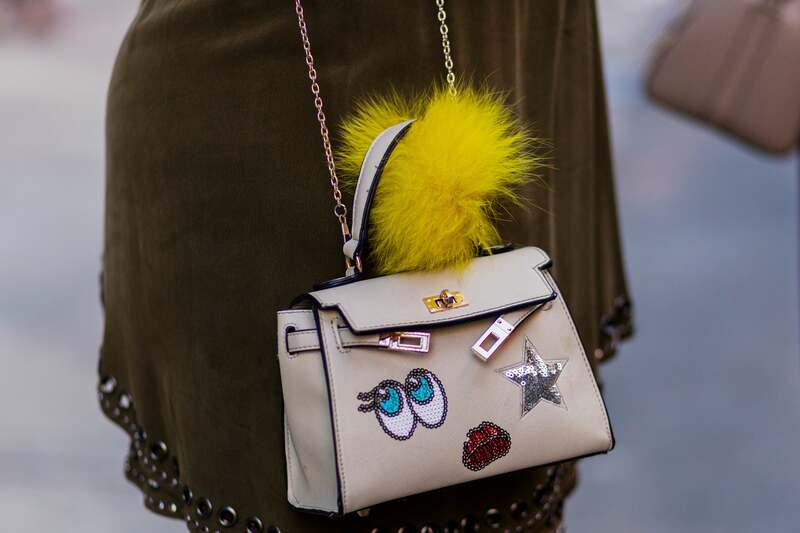 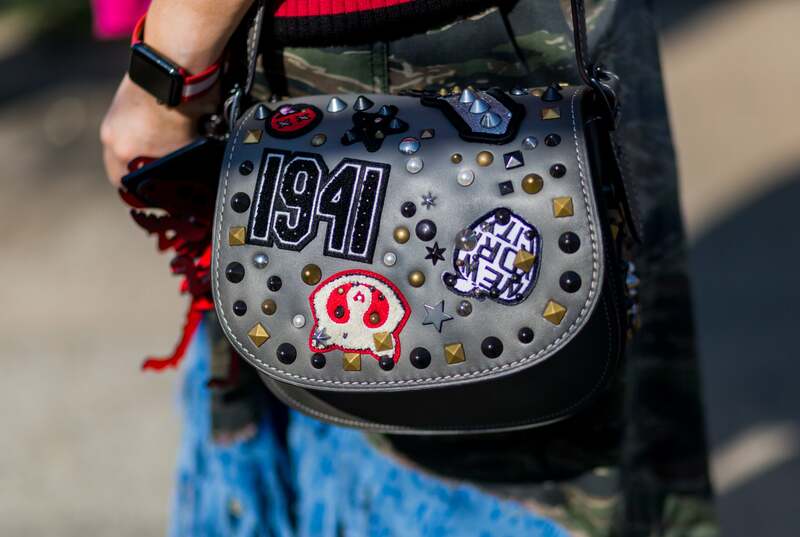 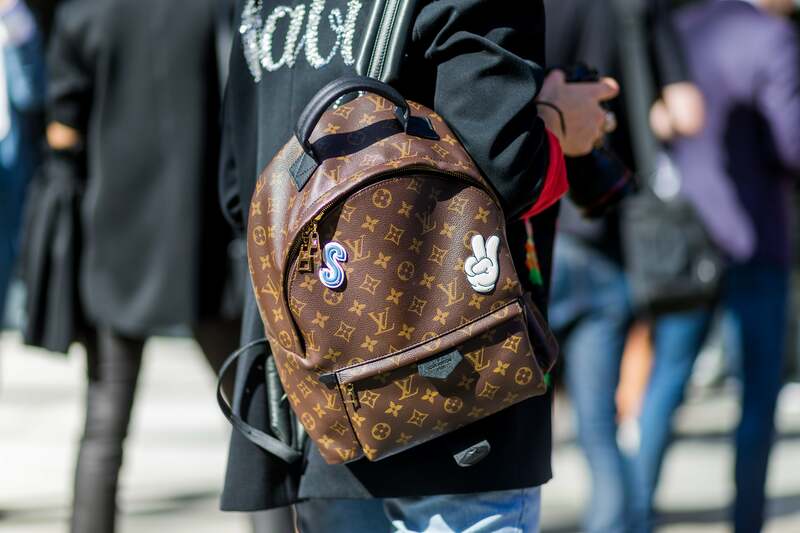 pin to your jacket or a smiley face emoji patch to your bag. 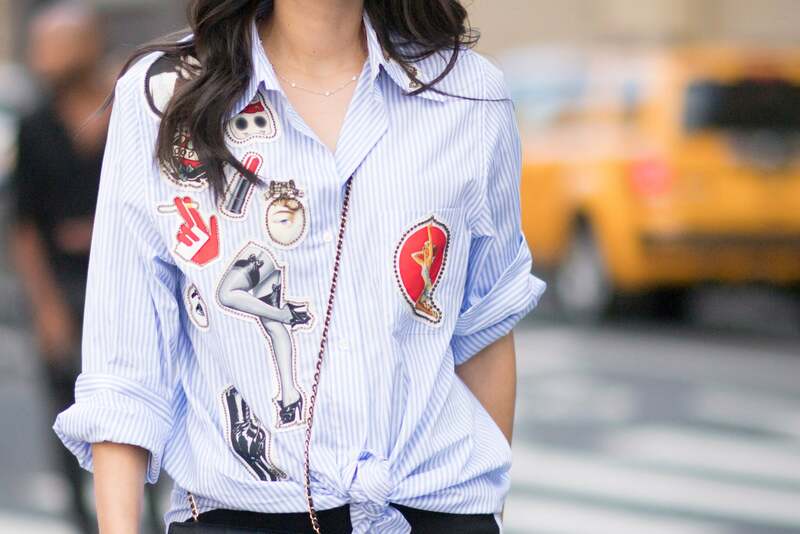 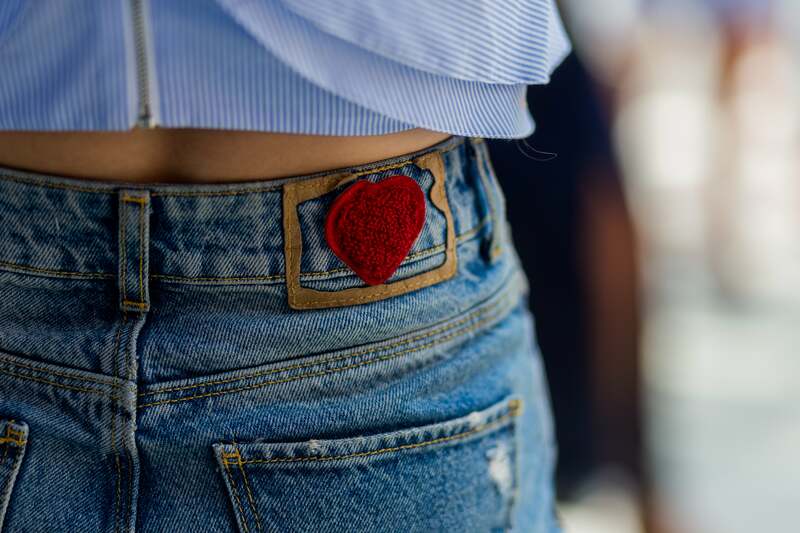 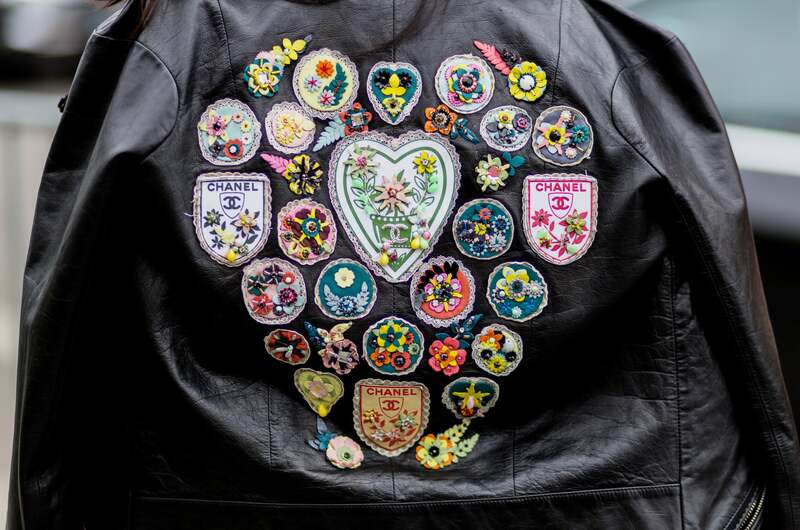 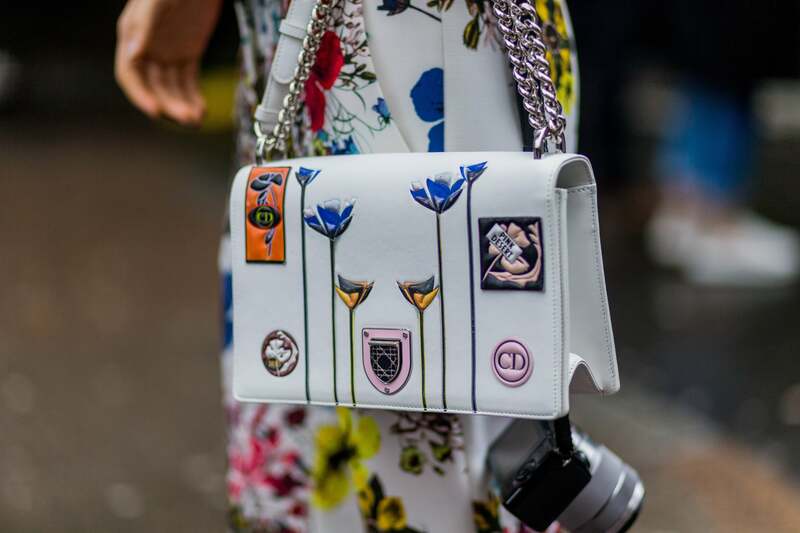 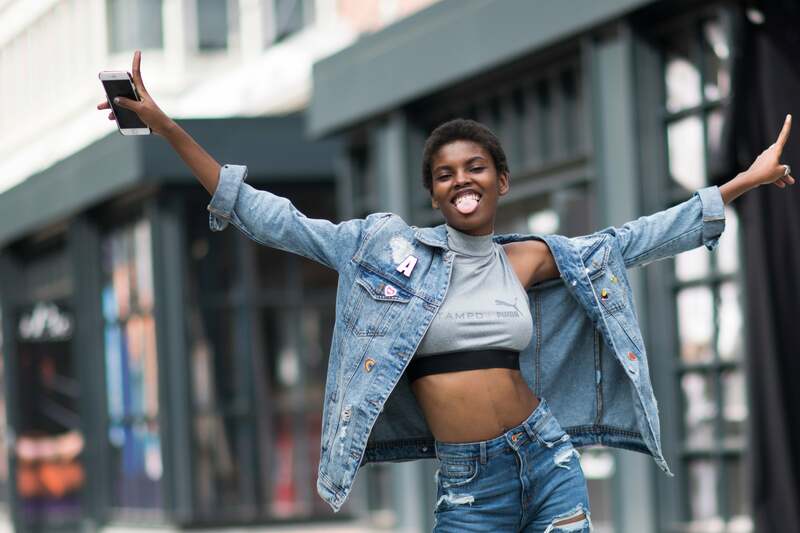 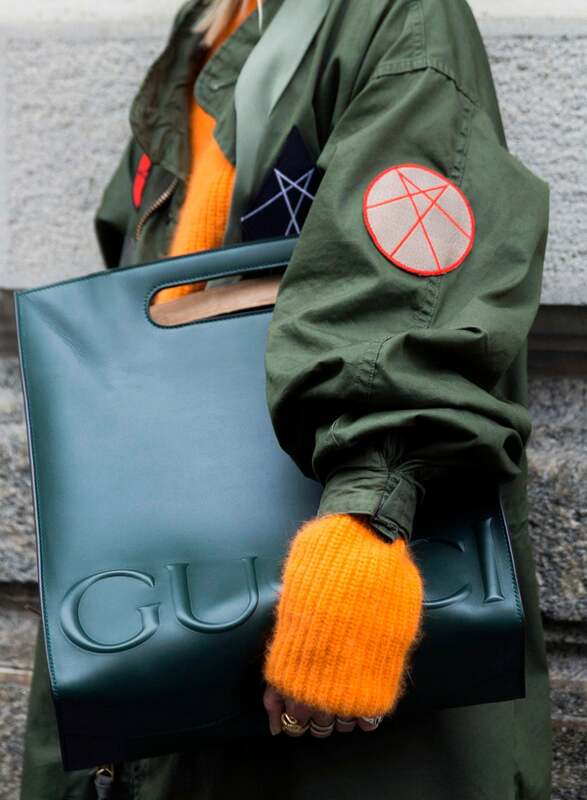 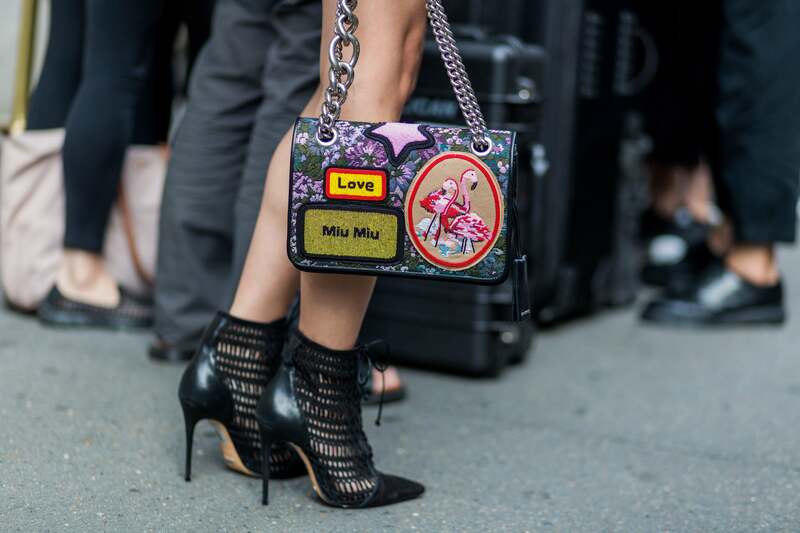 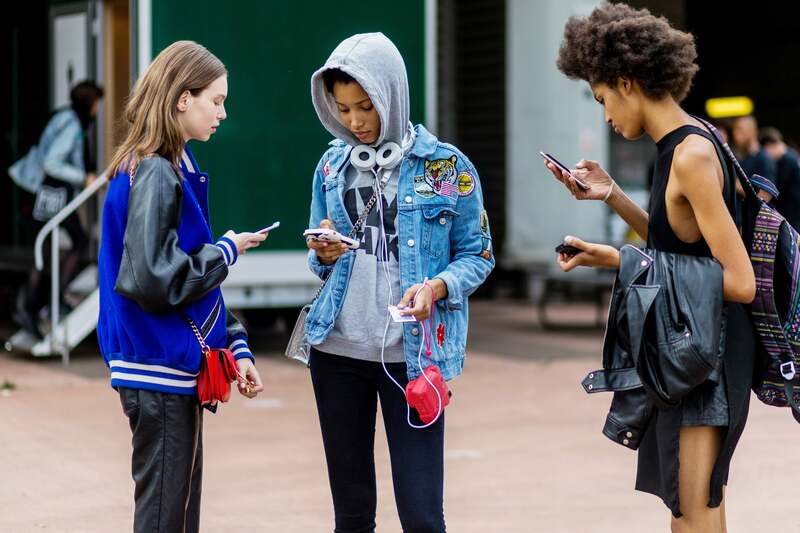 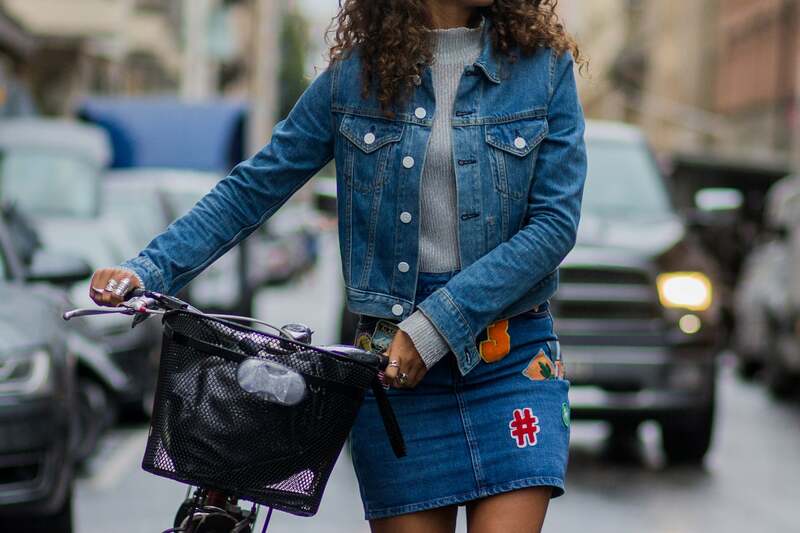 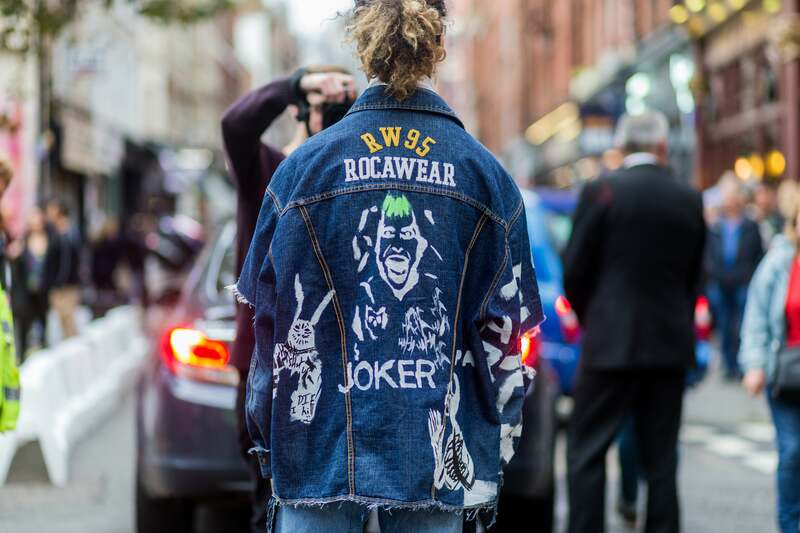 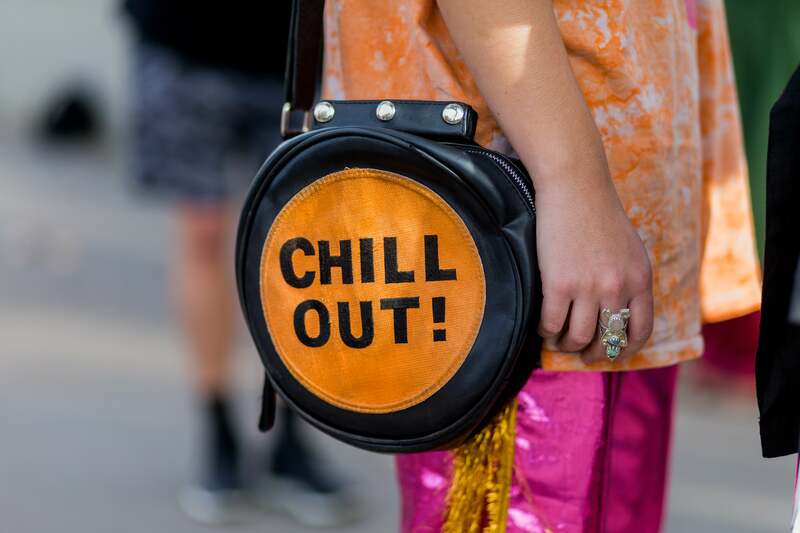 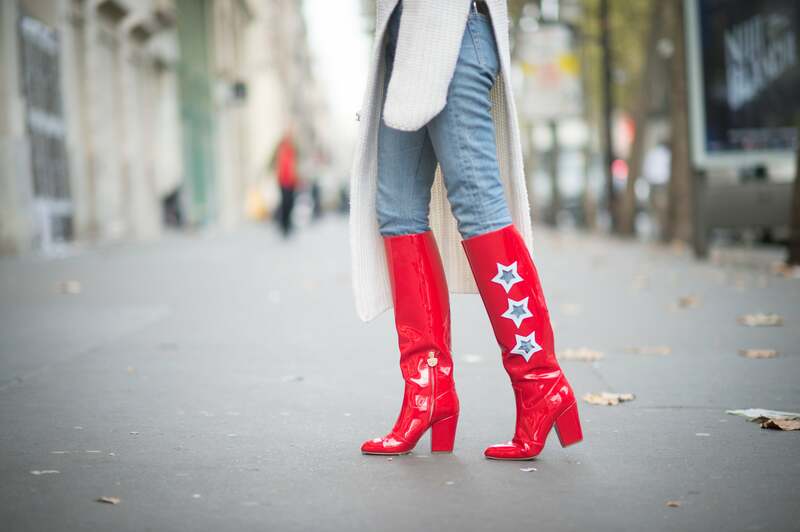 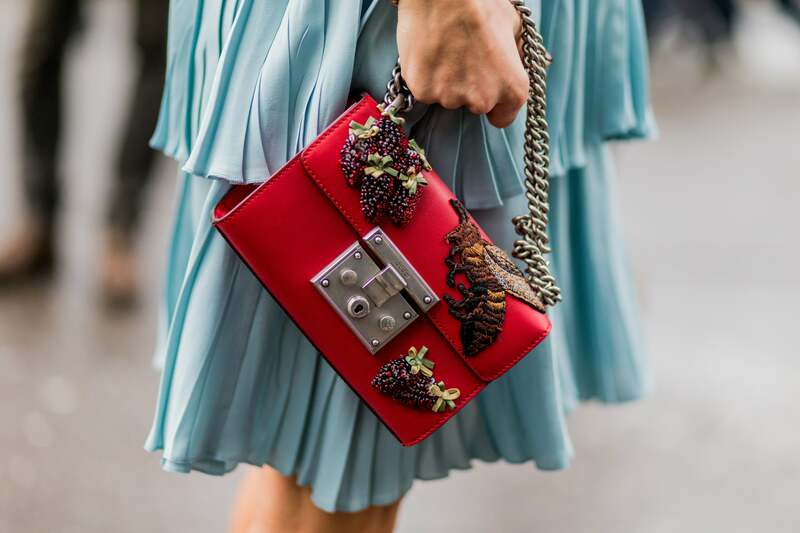 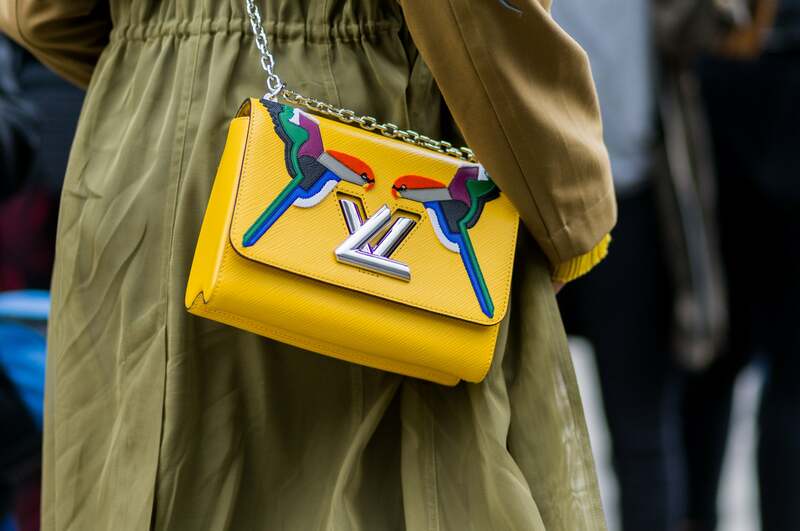 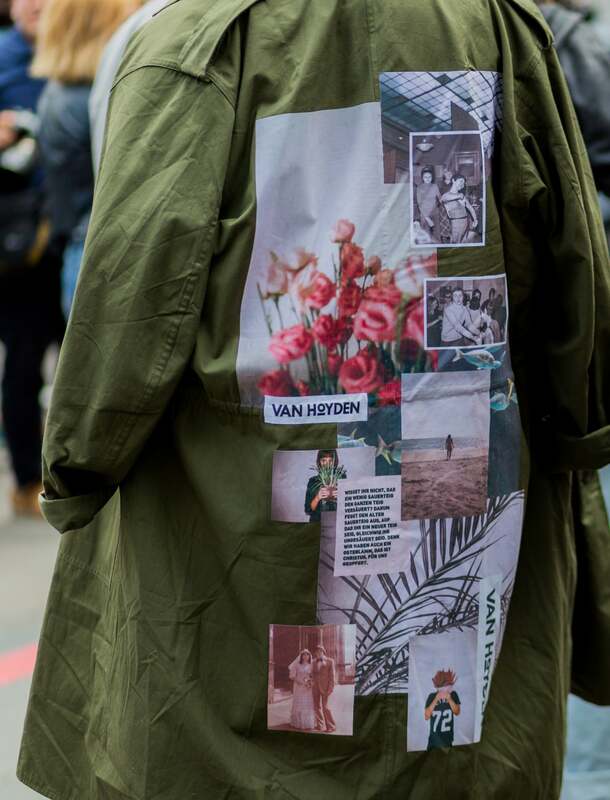 And to look like you're a Fashion Week insider, get inspired by these street style queens rocking the hot patches and pins trend.